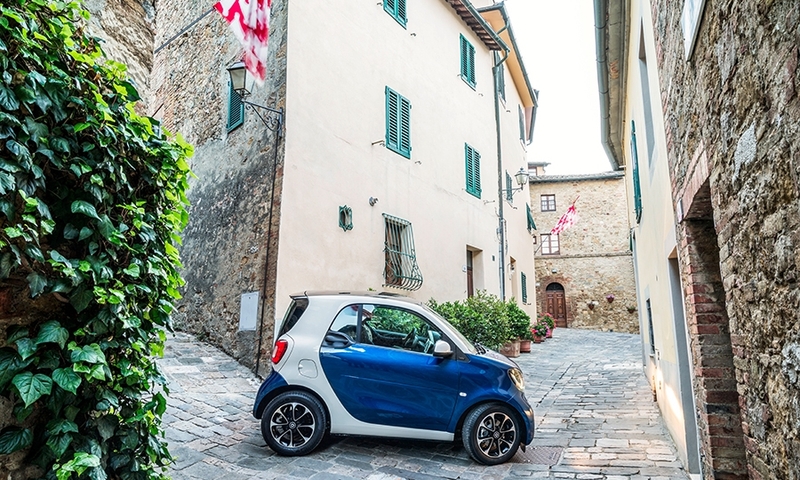 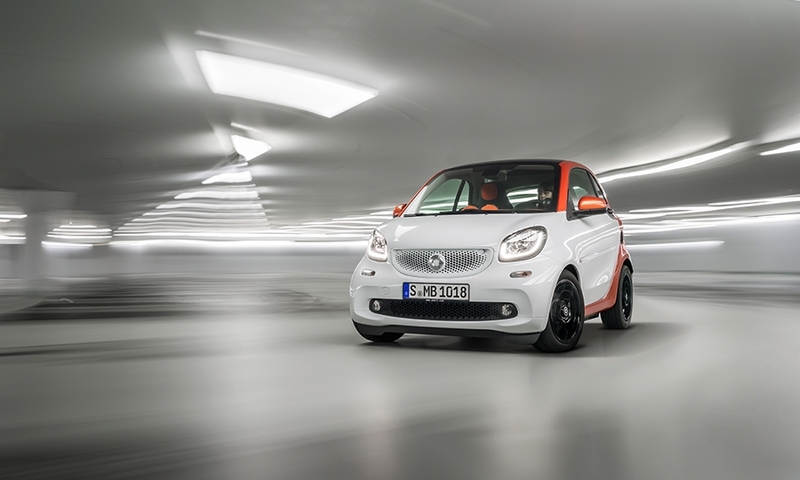 The 2016 Smart ForTwo -- unveiled today in Berlin -- will be powered by two new three-cylinder engines, including a naturally aspirated engine. 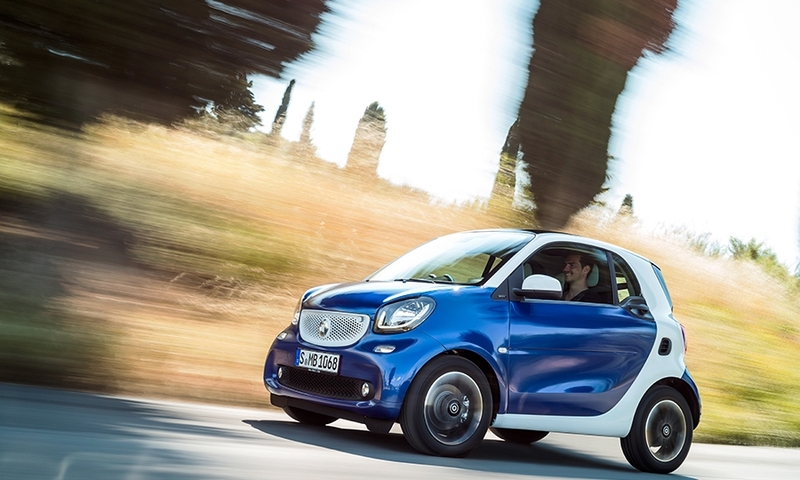 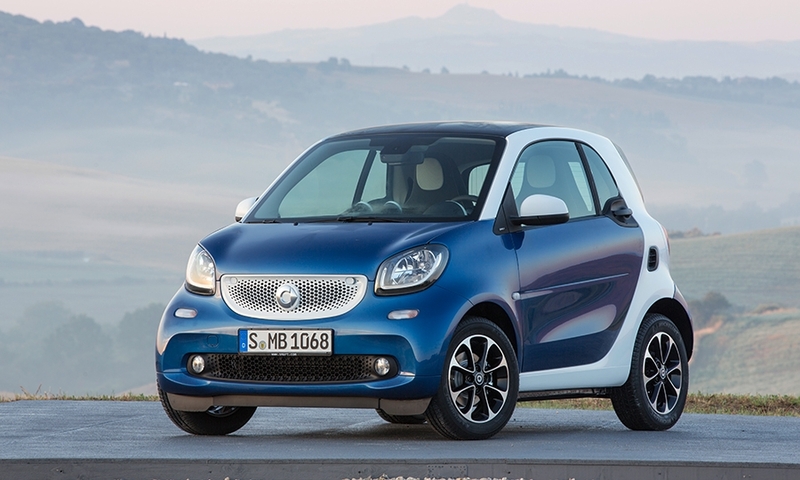 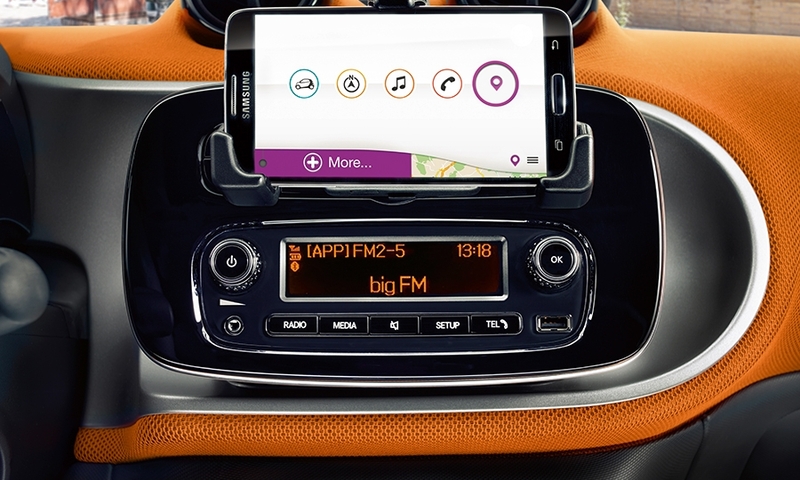 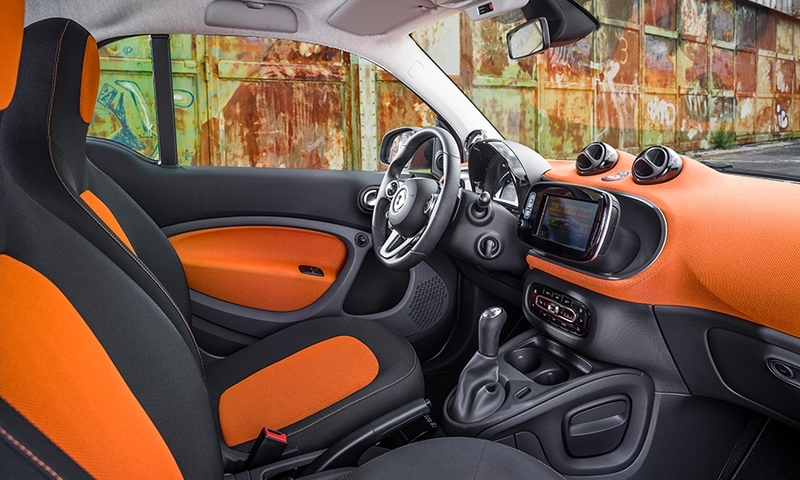 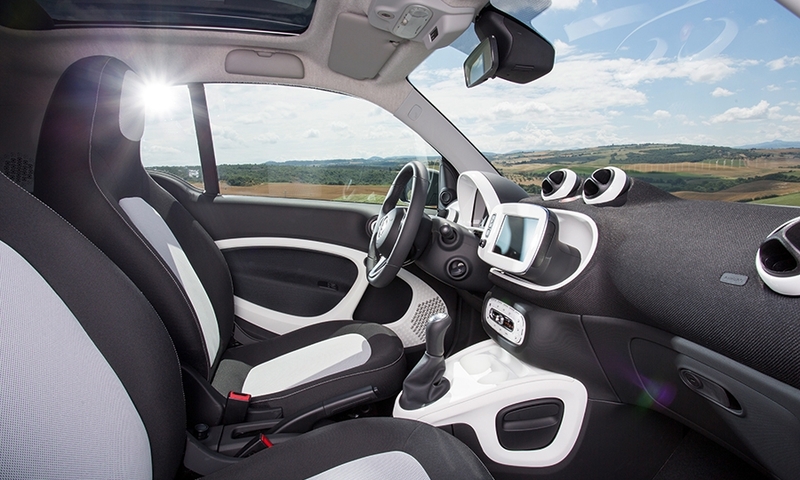 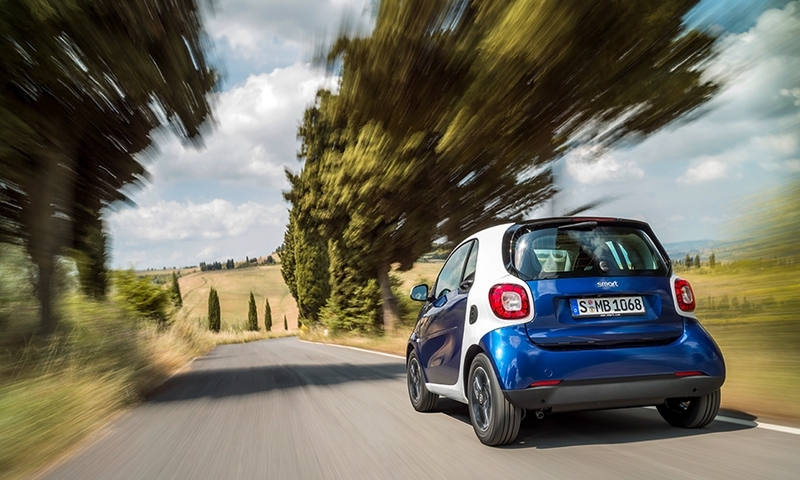 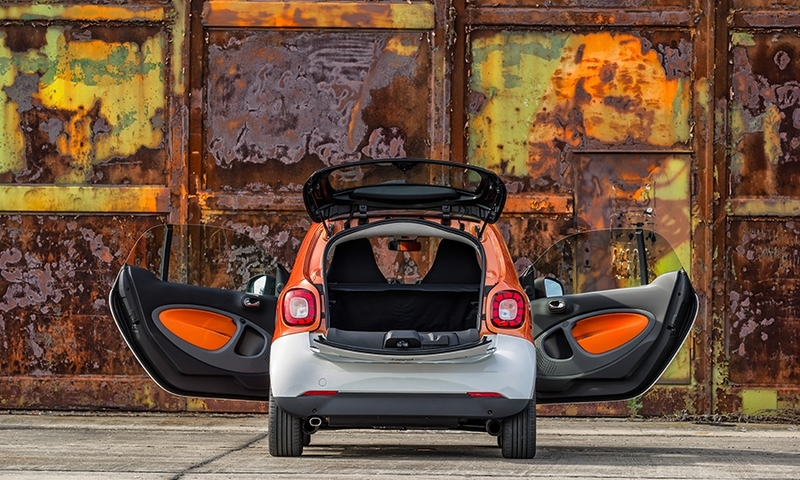 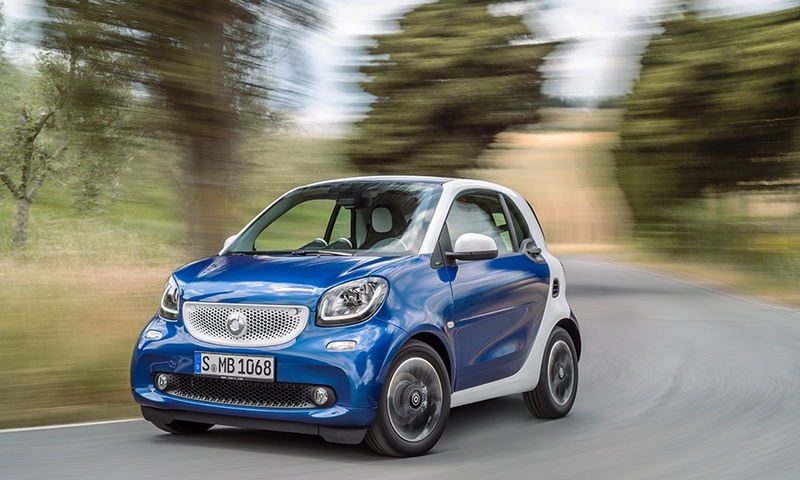 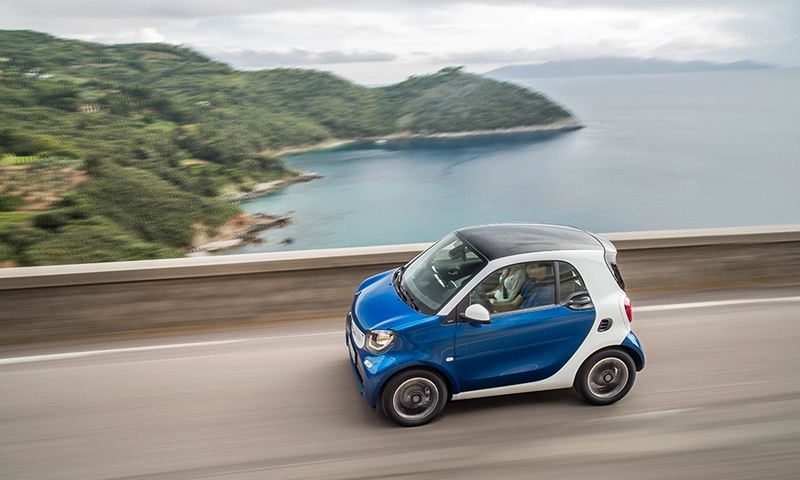 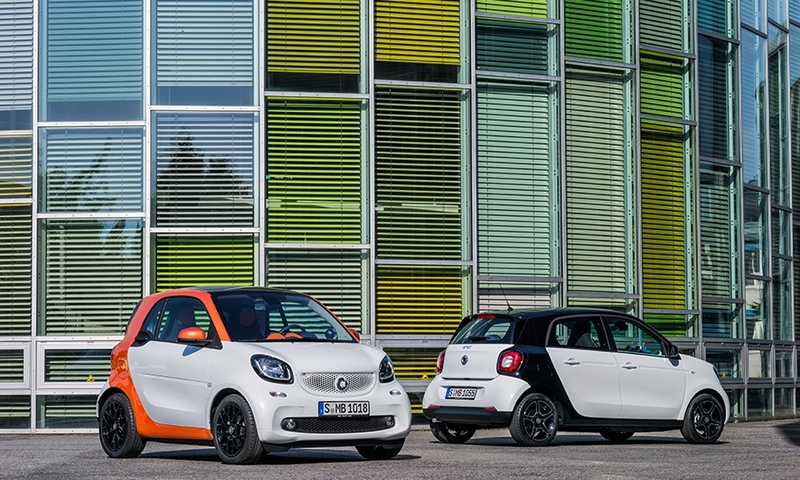 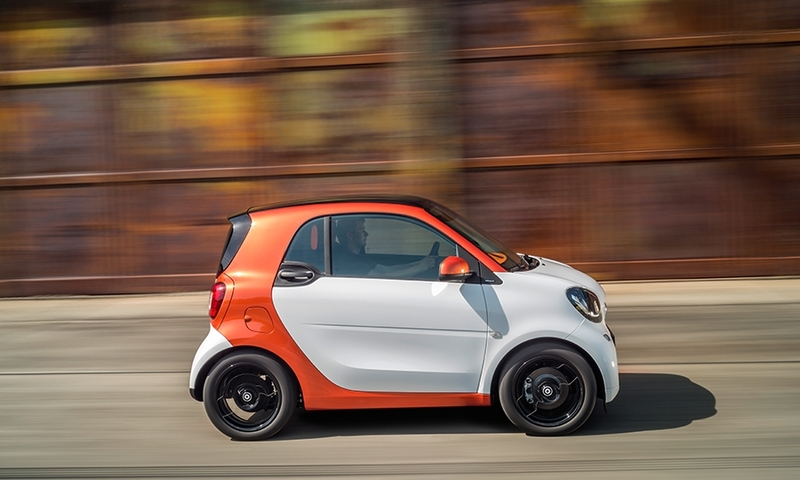 The new ForTwo will arrive in U.S. showrooms in the fall of 2015. 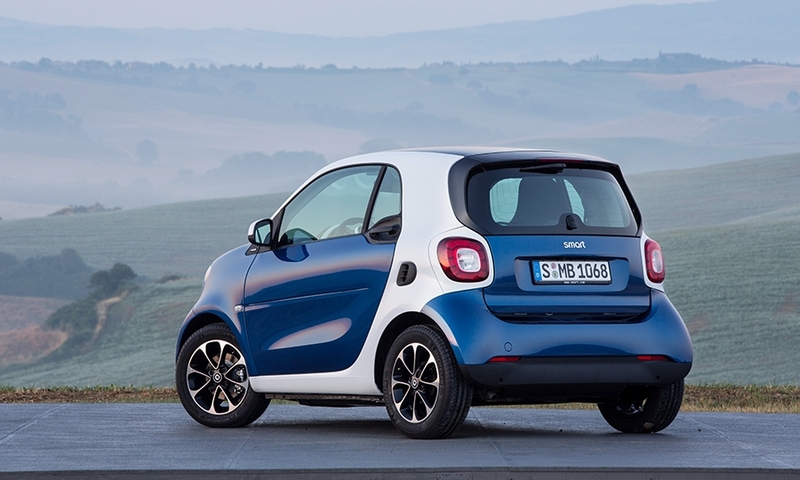 It goes on sale in the United States in fall 2015.